The square shaft has rounded corners which allow it to spin easily in a round hole, while locking to a square hole. Availability: 39 In Stock. Backorder available. Works with motors, wheels, gears, and bearings. 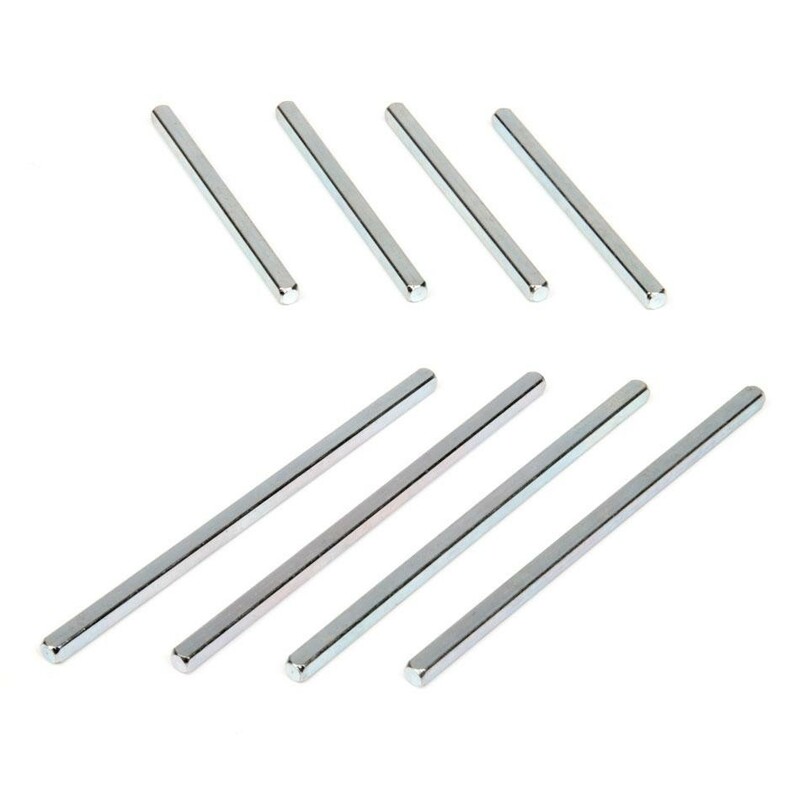 Drive Shaft, Square Bar 2" & 3" (8-pack). Collars, Spacers, and Lock Plates. Material Type: Steel, Zinc Plates. 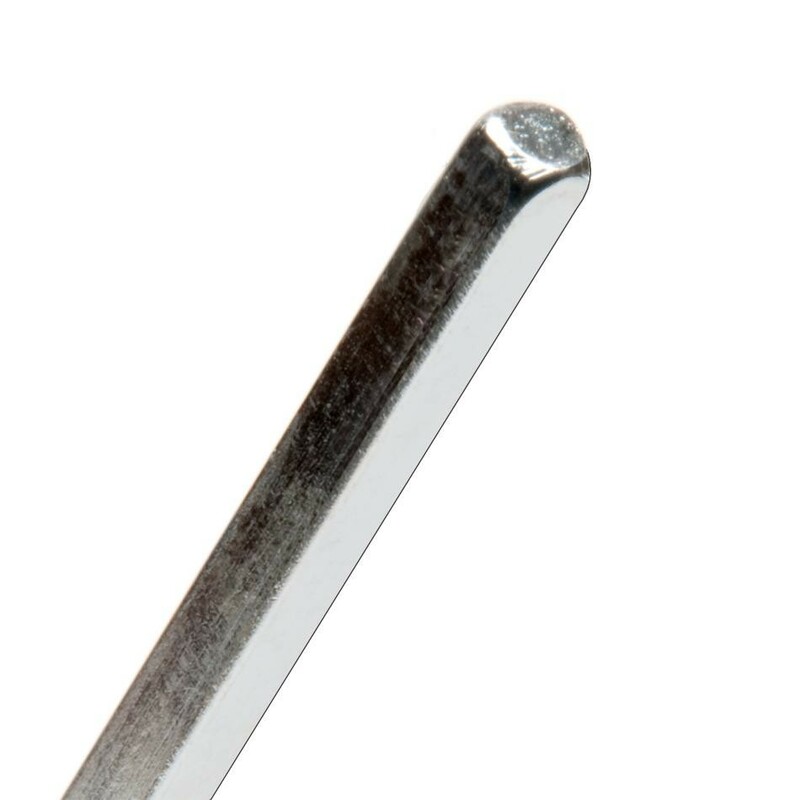 Size: 0.125" (3.175mm) Square Bar. Drive Shaft 2": 0.011 lbs (4.99 grams). Drive Shaft 3": 0.013 lbs (5.80 grams).